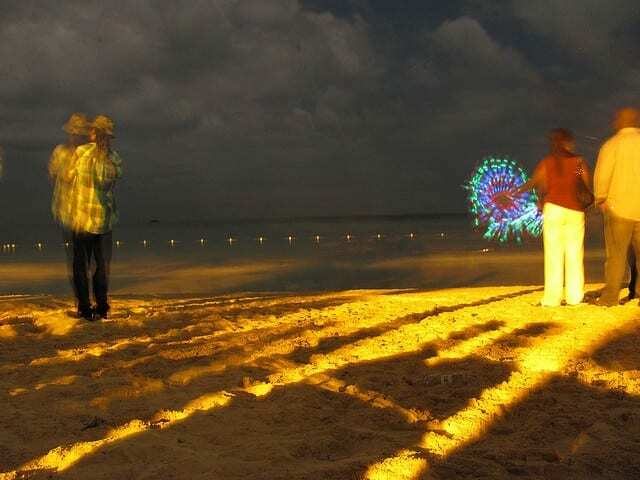 New Year is one of the biggest celebrated times of the year for locals and tourist alike in Jamaica. Everyone becomes a part of the celebrations and fun filled activities for many different reasons. Travelers all over the world visit Jamaica for a remarkable vacation experience. New Year in Jamaica gives everyone a reason to smile, to forget the hustles and bustles of life and eagerly anticipate the year ahead.. Millions of people in Jamaica during New Year celebration head to the white sand beaches to relax and beautiful mountains with lovely nature trails. Full of amazing attractions, sparkling beaches, unique culture, fascinating history and historic monuments, little wonder why Jamaica is considered as the most beautiful in the Caribbean. New Year is a time of celebration and Jamaicans celebrates in a unique way. Just like every other countries in the world, locals always organize festive parties alongside astounding firework shows. Visitors can have a first hand experience of Jamaica, especially during New Year celebrations by dancing and singing all night long. For some, they prefer staying in secluded locations far away from the noisy parties and colorful parades. They’d rather prefer staying in a vacation villa with great views of the blue oceans while enjoying the sea’s cool breeze and listening to the sound of waves. 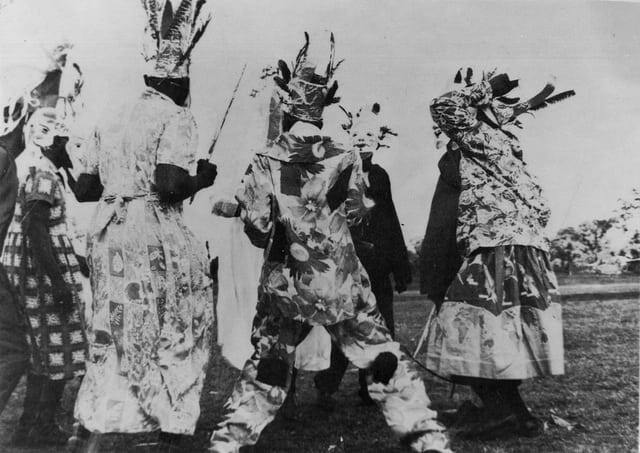 Jamaica is best known for its unique traditions that are strictly followed by locals. One of the must do during this time of the year include participating in Parades Masquerades. During this festival, you’ll find many different people dressed in weird costumes made of picked up objects and rags. The Jonkonmu parades is a must see as people wear masks on their faces along side colorful headdress made from different parts of an animal for head covers. Another important part of Jamaica traditions is its unique cuisine. Jamaicans always have smocked Salmons, legumes and oyster shells, and this food is believed to bring good luck to them for the rest days of the year. Parties in this beautiful island have a special significance. Visitors can hear party horns, fireworks lighting and loud noise from every corner. The people of Jamaica believe that loud noise drives away evil spirit. It is a perfect time of the year for large families to get together and experience massive fun. During this time, streets and buildings are beautifully decorated with colorful lights. 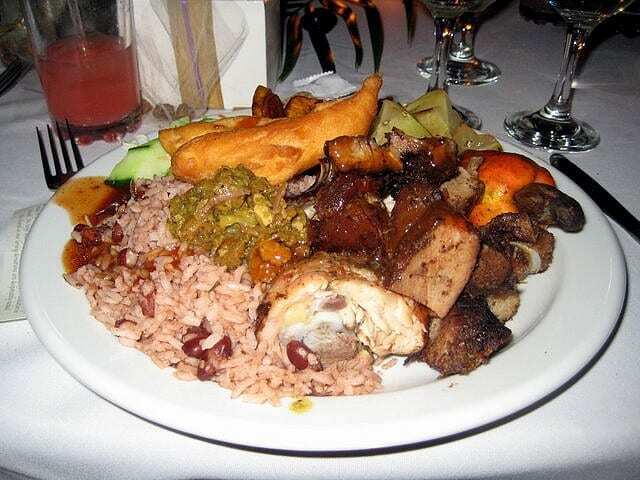 Enjoy great taste of traditional Jamaican food such as curried goat meat, soup made from a goat’s head; and rice prepared with red beans. There are varieties of accommodation options in Jamaica to suite all tastes. New Year is a perfect time of the year to enjoy great benefits Jamaica villa has to offer. 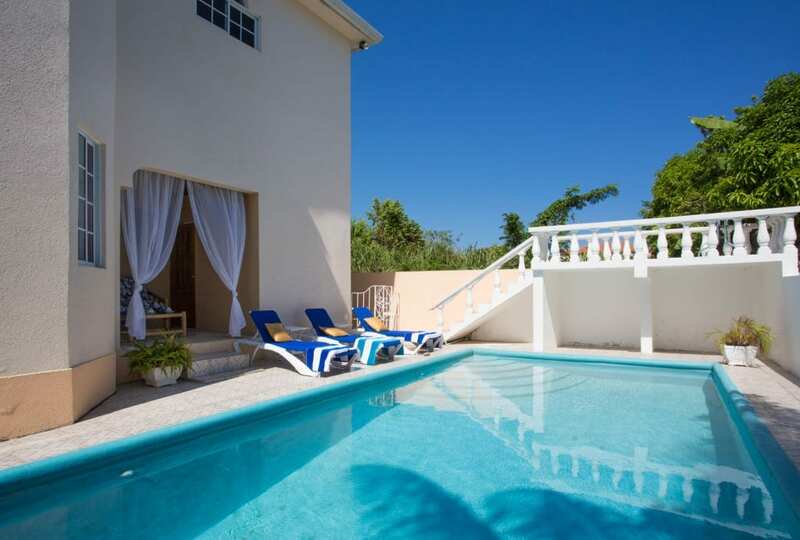 Villas in Ocho Rios are well organized, beautifully designed and fully equipped for guests of all type. In Ocho Rios, you’ll come across a wide range of accommodation rentals that are strategically located while offering amazing services right from the time you check in to after your return home. Enjoy a special experience when you celebrate New Year in a Villa rental in the north coast town of Ocho Rios Jamaica. Some of these villas features private pool, stunning ocean views, private white sand beach, and fully staffed. Have fun celebrating the New Year while enjoying stunning oceanfront vistas. There are plenty of incredible spots where guests can enjoy every moment over-looking the sparkling waters or in a quiet locale amid the gardens. Compared with the world of luxury hotels, a villa offers more benefits and great value for cash. Guests enjoy privacy and peace of mind in a Jamaica villa. If you are in Jamaica for the New Year celebrations, you’ll most definitely find a villa that’s just perfect for you. The island of Jamaica is home to several beautiful, fully equipped villas. They are convenient for families of all sizes and huge teams. Children play area sport facilities, games, gardens and much more will make your stay and everybody else happy. So if you are looking for luxury and the ability to enjoy your vacation the best way possible, you should consider renting a Jamaica villa. Book your villa today and experience all that Jamaica has to offer in a unique way. Jamaica’s Best Kept Secret~Booking a Resort Style Stay for a Fraction... Look who is showcased in Islands magazine?